One of the best ideas while looking for a glass centre table for living room is to go with a model that has a very unusual base design. Instead of sticking to standard four legs that have long ago become boring, go with something abstract and futuristic, giving your modern living room an unforgettable charm of its own. 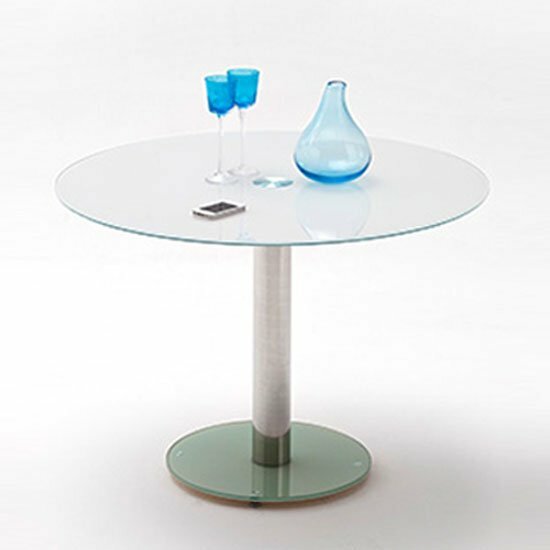 One of the best combinations for a glass centre table for a living room is the combination of glass surface and glossy base. With other glossy furniture in the room, the arrangement will look elegant and cheerful at the same time. In a really spacious living room , one the best ideas to create a rich and unique environment is to go with stone range furniture. Light glass surface on a bulky, eye catching stone or marble base will make the room truly unforgettable. 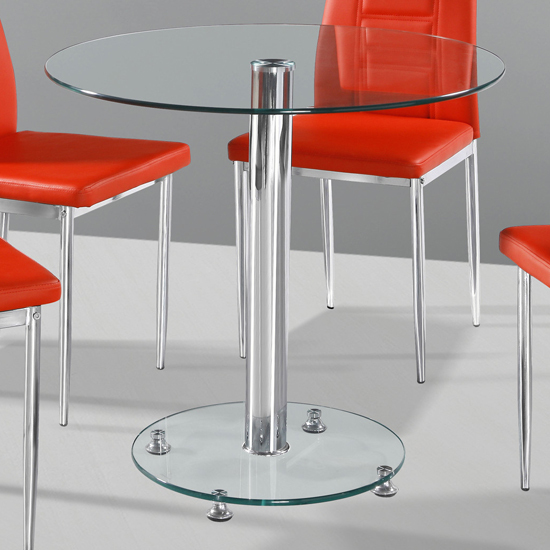 For a modern and minimalistic room nothing will fit in better than a glass centre table with rounded surface and base corners. Combined with other svelte looking furniture, the arrangement will be eye catching enough to help you downsize on accessories. A polar opposite alternative would be to furnish the room with edgy units. Similar to the svelte furniture, a desecration theme like that will draw attention and will not require any additional accessorising. If you are fond of genuine wood, rustic is another possible option you might want to explore. Sweet, homey looking rustic tables will give any living room a warmer and cosier look. And, in a large home with protruding architectural elements (beams, etc. ), rustic furniture is truly one of the best ideas you can consider. To make the living room even cosier, consider going with a French table. Vintage design and classic white colour look time relevant in traditional rooms, bringing a touch of retro into the environment and making it one of a kind.